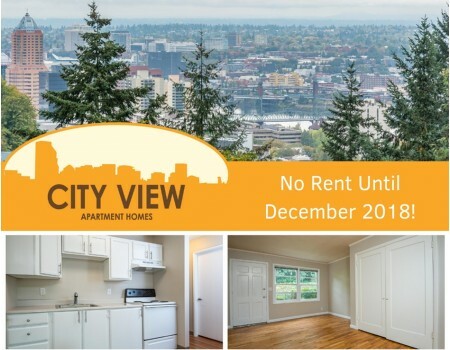 Located in the scenic Southwest Hills near OHSU campus and Downtown PDX, City View offers peaceful urban living with a vintage charm. We offer spacious studios, one and two-bedroom apartment homes, surrounded by panoramic views of the city, Marquam Hill Forest, and Mt. St. Helens. The neighborhood also features a scenic boulevard which provides a paved path for walking, running and biking; perfect for leading an active lifestyle. Visit or call today to reserve your new home!